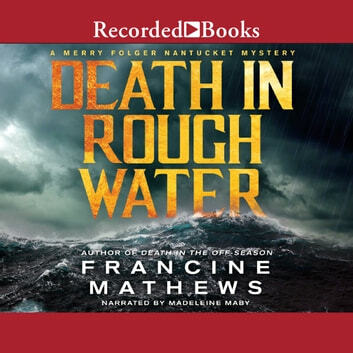 Fresh from her first murder case, Nantucket detective Merry Folger is unwillingly sucked into her second. When Joe Duarte, a fishing boat captain with decades of experience on the wild seas off Nantucket, is swept overboard during a spring storm, his death is pronounced accidental. But his estranged daughter, Del, is convinced it's murder. 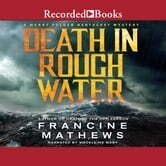 She moves back to Nantucket to get closer to the truth, and enlists her old friend, detective Merry Folger, to help. But Del is also hiding secrets of her own, and the police are not inclined to help her with what they see as a wild goose chase. Merry has to defy her boss-her father-in order to investigate.